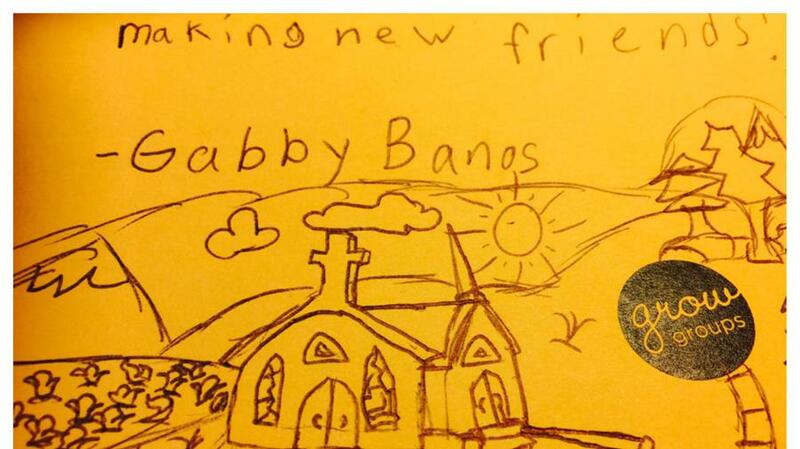 We think 10 year old Gabby got it right! Friendship is where discipleship begins. Last semester, Gabby co-lead with her parents in a cooking class for kids. Many others led out in GROW Groups and shared their passion. Dr. Lim's GROW group on faith was carried out online for people who would have otherwise missed out on a spiritual community. Another dear member, Jane, coached her new friends in vegan meal preparation every week! GROW Groups are a beautiful way to share God’s love, friendship and your passion with others! Have a passion you'd like to share and help build friendships for Christ? Spring Semester starts February 1 to April 24. Sign up your 8, 10, 12 week GROW group today right here! For questions, please contact Pastor Sabine and the GROW Group Team via growgroups@pmchurch.org. AU Attempts to Break Guinness World Record! 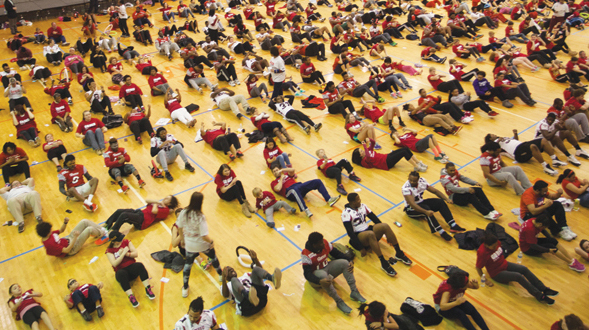 As part of the first ever Health & Wellness Fest celebrations, Andrews University will attempt to break the Guinness World Record of having more than 510 people doing sit-ups together for one minute (or more) in Johnson Gym! We need your help in participating! Have we all become curators? You know who they are—directors at museums who skillfully arrange the contents of the gallery to be as attractive and appealing as possible to visitors. Curators decide what eye-catching exhibit gets prominent display, and which collections with less pizzazz need to be pushed to the back. Do we do the same?